The New Jersey Devils have been awarded forward Kenny Agostino on waivers from Montreal. NEWARK, N.J. — The New Jersey Devils have been awarded forward Kenny Agostino on waivers from Montreal. 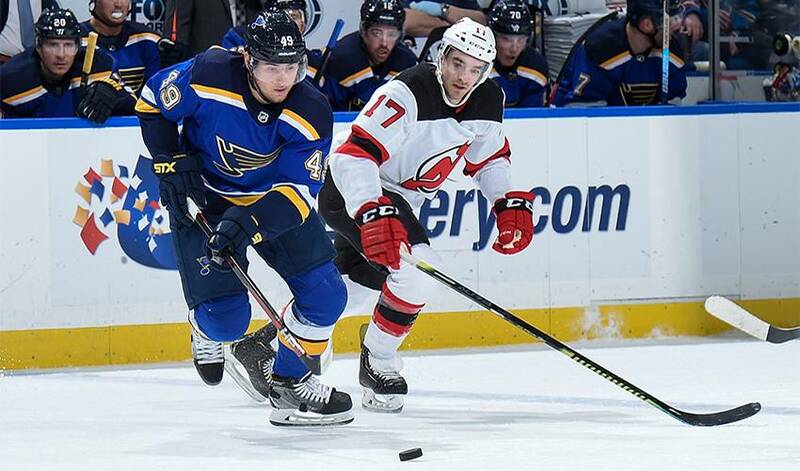 The Devils announced the move Monday, saying the Morristown, New Jersey native would join the team in St. Louis for a game against the Blues on Tuesday night. Agostino, who was waived Sunday, has four goals and 13 assists in 58 NHL games. He had two goals and nine assists in 36 games with the Canadiens this season. The Devils assigned defenceman Ryan Murphy to Binghamton (AHL). Agostino played in high school for Delbarton and won an NCAA title at Yale. He has played mostly in the minors as a professional but had a few NHL games for Calgary, St. Louis and Boston. His 36 games with Montreal are a single-season best.